Just print, cut + hang! 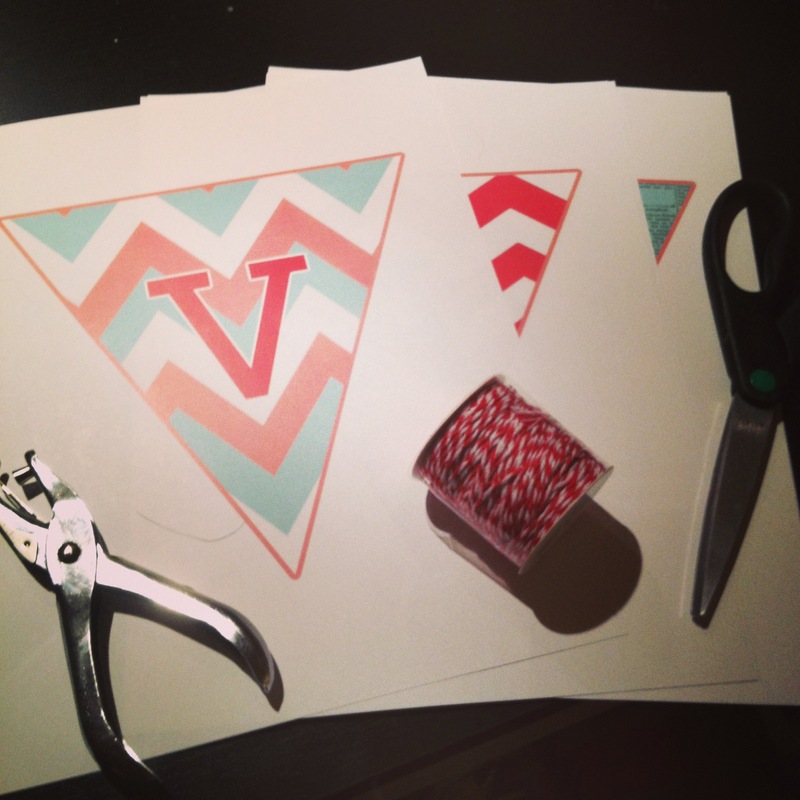 Download this adorable “GIVE THANKS” pennant banner and print it at home. Each letter prints on an 8.5×11 piece of paper. Perfect for a Thanksgiving gathering, Thanksgiving decoration or holiday card photo shoot! Purchase on Easy for only $1.99!